With the continuous expansion of quantum power grids, big data analysis of the power grid has become an important issue in the management of smart grid operation and maintenance. Due to the complexity of the power grid system and the limitations of software and hardware environmental conditions, frequent faults in the power grid are very important for the processing of alarm data. 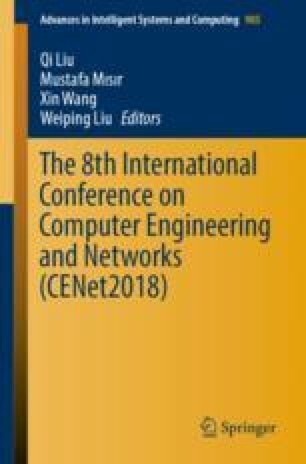 This article analyzed the characteristics of power grid alarm data and proposes an improved fault diagnosis method, Denoising SOM. This method uses the self-organizing map (SOM) neural network as a basis, and proposes the idea of denoising the alarm data sample to improve the robustness of the model. In addition, this method also optimizes the Euclidean distance calculation and the neighbourhood function setting of the SOM neural network. The results of comparative experiments show that the fault diagnosis method proposed in this paper has higher accuracy in the task of multi-source fault diagnosis and reduces the time consumption. The project is supported by Science and Technology Project “Research and Development of Quantum Cryptography Equipment and Terminal Modules for Power Distribution Grid” in State Grid Corporation of China (536800170042).